The man whom Indian nationalists perceived as the “George Washington of India” and who was President of the Indian National Congress in 1938–1939 is a legendary figure. Called Netaji (“leader”) by his countrymen, Subhas Chandra Bose struggled all his life to liberate his people from British rule and, in pursuit of that goal, raised and led the Indian National Army against Allied Forces during World War II. His patriotism, as Gandhi asserted, was second to none, but his actions aroused controversy in India and condemnation in the West. This epic of a life larger than its legend is both intimate, based on family archives, and global in significance. 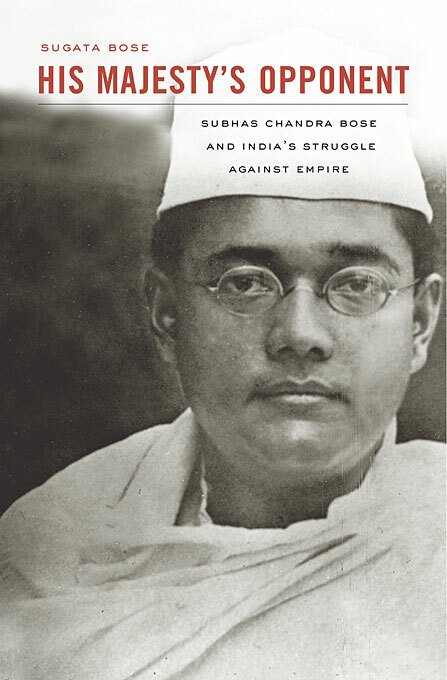 His Majesty’s Opponent establishes Bose among the giants of Indian and world history.